CNC mills produce parts of just about any shape from soft metals like aluminum, harder metals like steel, and plastics such as acetal. 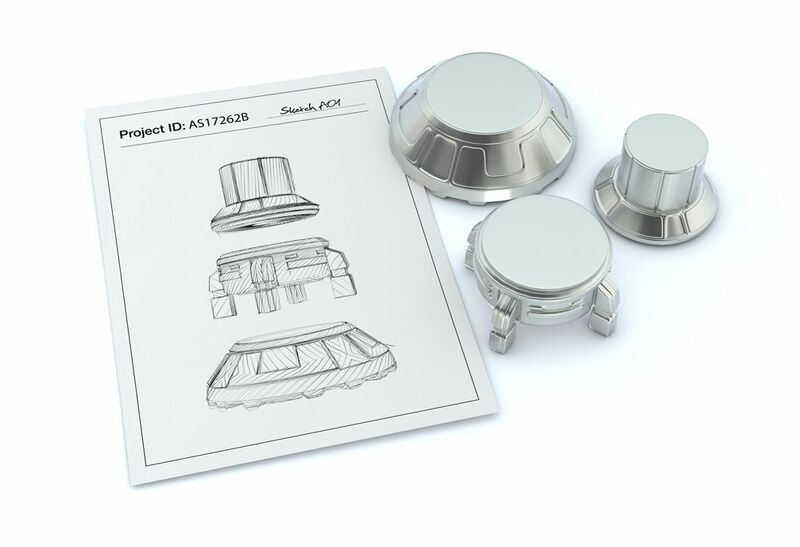 Whether you need a single part, batch of prototypes, or full production order, eMachineShop will turn your design into fully machined, end-use parts! CNC Milling is an automated machining process used to manufacture 2D and 3D parts. A CNC Mill removes material from a block or sheet using pre-selected cutting tools. Commonly, the workpiece sits on a moving table below the cutting tool which protrudes down from a rotating spindle. A computer controls both the vertical motion of the cutter and the horizontal motion of the material. The cutter slices through the material, removing portions to create shapes. The ideal cutting tools for each part varies depending on the design specifications. More frequently used types of milling tools include drills, taps and end mills. Creates walls with straight 90 degree edges and sharp corners at the bottom of recesses. Creates 45 degree bevels on the top edge of a wall or recess. Creates rounded edges at the bottom edge of a recess. Creates rounded edges at the top edge of a wall or recess. Typically used to cut the pins and tails of dovetail joints. 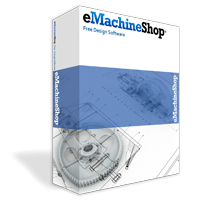 eMachineShop’s feature rich CAD software is connected directly to our manufacturing facility. Design, analyze, price, and order parts in minutes.